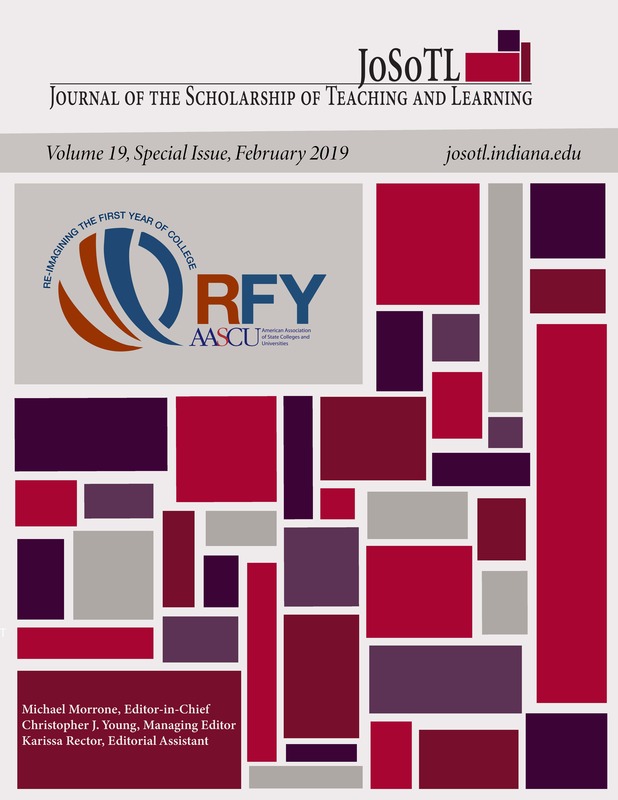 This article describes a revision of a first-year writing program curriculum using the pillars of the Reimagining the First-Year Program. The authors adapted principles related to mindset and habits of mind from both college retention scholarship and composition scholarship. After developing a research project in order to understand what elements of mindset correlate with readiness for credit-bearing writing courses, the authors created a multiple measures placement system for enrolling students in a credit-bearing first-year writing course with co-requisite support.